Is 2016 the year that we finally make virtual reality happen — and other tech trends to watch. The Holmes Report’s annual Trend Forecast series looks at sector trends that will impact PR. You can find them all here. There are a few technology trends that have clinched permanent placements on forecasts like this one: mobile, data, smart *insert household object here* and cyber threats. Some of these appear here in some form and others do not — but we trust you know that mobile isn’t going to disappear in 2016. Meanwhile, there is a lot to talk about. 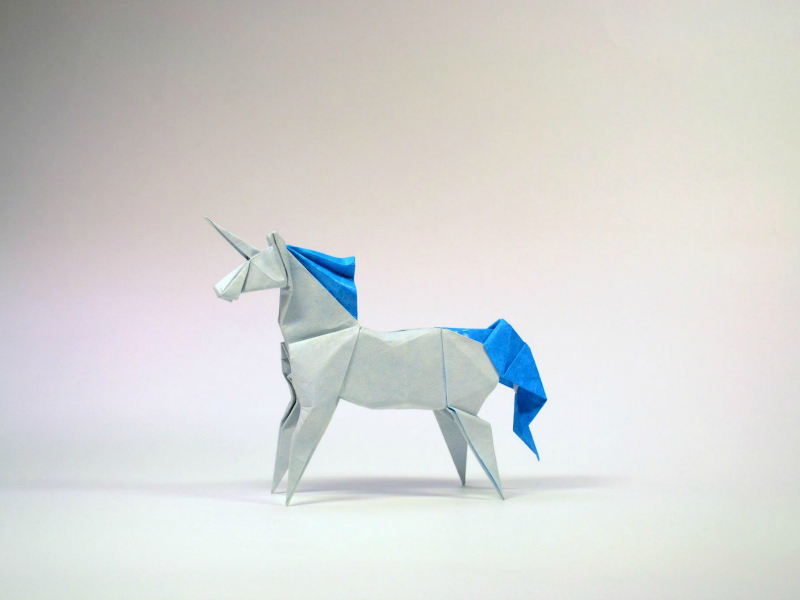 The herd of unicorns is thinning — only nine companies joined the ranks of this once-rare species in Q4 2015. Compare this to Q2 and Q3 in which more 20 companies were added to the $1 billion+ valuation club. Things are looking frothy in Silicon Valley again, consequently, venture funding is down and caution is becoming cool again. “Expect coverage in 2016 that questions whether the unicorn bubble will burst,” says Norman Birnbach of the US-based Birnbach Communications. “This will be true not just of private startups but also of public companies — that represent the next stage of unicorn development — that fail to fully monetize their businesses” — like Twitter and Yahoo. The media has already dubbed dependable companies with enduring business models as “cockroaches” because “they rarely die, and in tough times, they can switch into a frugal/consulting mode.” Text 100 global CEO Aedhmar Hynes expects this unflattering descriptor gives way to a more palatable moniker. “We’re thinking something like tortoises: known for hard shells that protect their core assets in dangerous times, wisdom gained from their longevity and success produced by a steady pace,” she says. IBM has dominated the artificial intelligence conversation since Watson. But now what? Apple has bought a startup that uses AI to read emotions and IBM is looking for more practical applications for Watson. “We’re now at a point where the whole picture needs to be pulled back to smaller scale, but no less impactful, services and solutions that can connect into the cloud via APIs,” H+K’s Gourlay explains. Inspired by the EU-backed Human Brain Project, Mike Sottak of the Hoffman Agency EMEA predicts a more concentrated focus on neuromorphic computing. “Applications for such biologically-inspired self-learning machines are virtually limitless, from autonomous vehicles, delivery drones, surveillance/security cameras, augmented reality, facial recognition, internet of things, industrial robots and instruments, natural language understanding, machine translation, and search engines,” he predicts. 5. Are You Smart Enough? And we haven’t even gotten to drones.